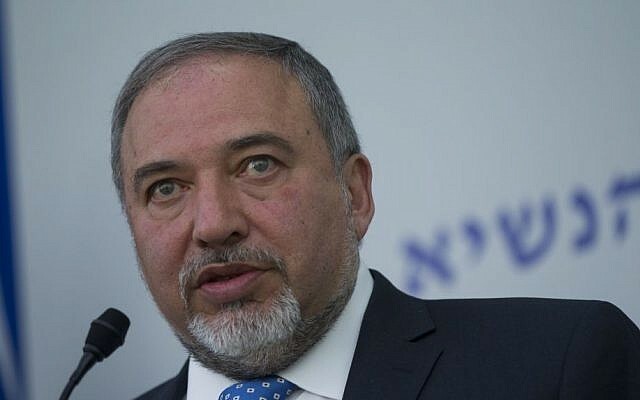 Foreign Minister Avigdor Liberman on Tuesday denied that Israel had spied on the United States during nuclear talks between the US and Iran, hinting it may have kept on eye on the Iranians instead. Defense Minister Moshe Ya’alon also firmly dismissed the report. 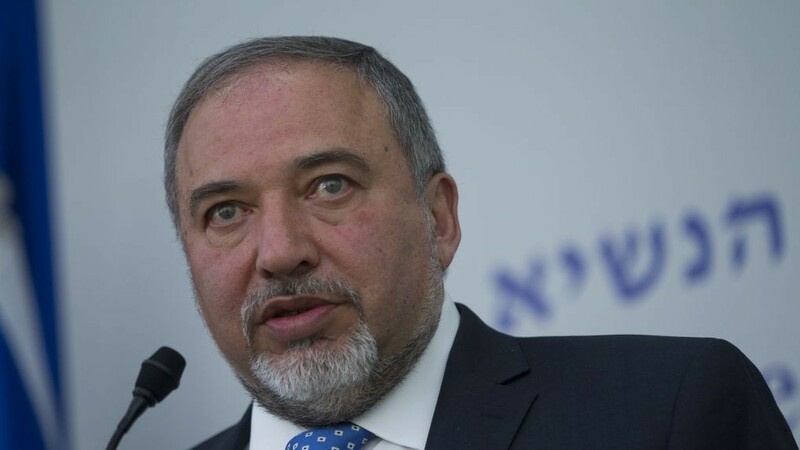 Liberman noted that although Israel has a keen interest in the outcome of the talks, which aim to curb Iran’s nuclear ambitions in exchange for reduced sanctions, Israeli intelligence services doesn’t spy on the US. “I think this report is not correct, not accurate,” he told Army Radio. “Of course, Israel has a various security interests, and it is clear that we have good intelligence services. But we don’t spy on the United States. The denial came in response to a report in the Wall Street Journal to the effect that Israel has been spying on nuclear talks between world powers and Iran. The US administration discovered the spying, according to the report, shortly after talks began between Tehran and the P5+1 powers, according to the report. The intelligence-gathering was reportedly part of a broader Israeli effort to build a case against any emerging deal. Jerusalem received information by listening in on the negotiations and confidential briefings, as well as speaking to informants and European diplomats, the report said. But the White House was not especially perturbed by the spying itself, said senior US officials. It was only when the Netanyahu government used classified information to gain the support of US lawmakers that many in the administration felt a line had been crossed. “It is one thing for the US and Israel to spy on each other. It is another thing for Israel to steal US secrets and play them back to US legislators to undermine US diplomacy,” a senior American official was quoted as saying. The US spies on Israel as well. It discovered the Israeli espionage by listening in on conversations between Israeli officials and determined that insider information could only have come from Israeli spying, the report said. The report came amid an escalating dispute between the Israeli government and the Obama administration over the talks with Iran and other issues. US Secretary of State John Kerry is to return to Switzerland for talks Thursday with his Iranian counterpart, Mohammad Javad Zarif, on a deal to restrain Tehran’s nuclear program, according to his office. Kerry’s return to Lausanne will again feed speculation that the top world powers represented on the P5+1 group — the US, Britain, France, Russia, China and Germany — are nearing an agreement with Tehran, with a March 31 deadline to agree to the outlines of a deal looming. Iran and the six-nation group hope to reach a rough deal by the end of March and a final, permanent agreement by June 30. The talks seek a permanent deal to cap Iran’s nuclear program in exchange for the easing of economic sanctions. Iran says its nuclear program is for peaceful purposes. The West fears it could allow Iran to build an atomic bomb. AP and AFP contributed to this report.